Need some help planning your next party? 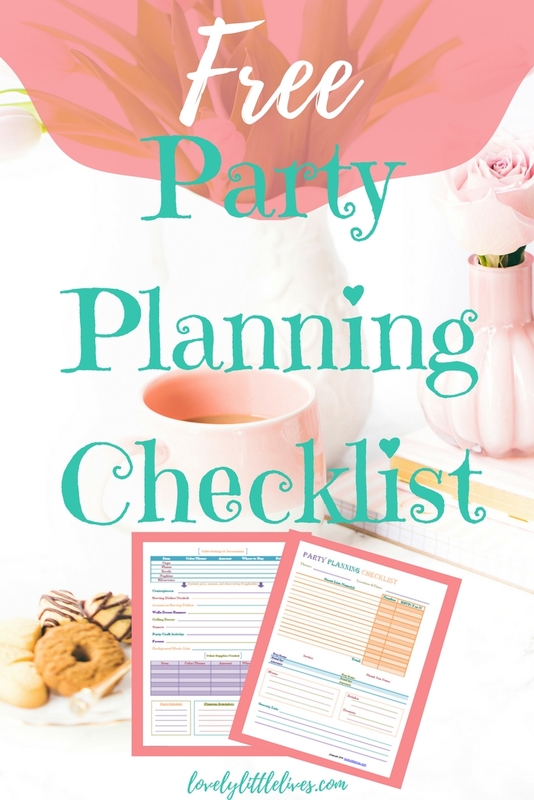 Click here for my party planning checklist so you can organize your guest list, menu, supplies, party schedule and more! This is a perfect checklist list for themed birthday parties, holiday parties or special occasion gatherings. This two-page printable will keep all the details in one place and help you create an organized vision for your next event. 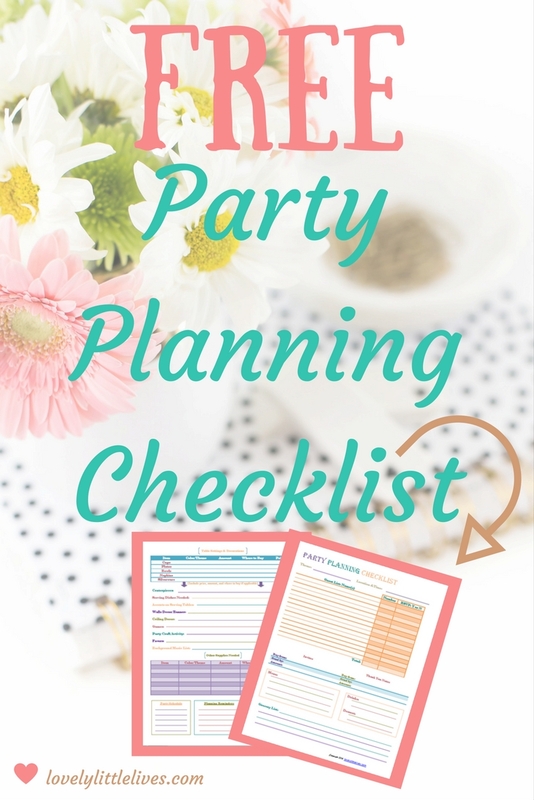 Once you snag your party planning printable I would love for you to share this on social media so others can benefit from this list too! Thank you so much and I hope this checklist is a big help to you in your planning. Now go have a lovely party!